Clean your countertop with a soft cloth. Avoid products that contain lemon, vinegar, or other acids can etch the surface. An occasional application of polish can keep fingerprints off dark coloured granite and will give the countertops a nice feel. High and low temperatures should not harm your granite. But we recommend you place hot pans onto a trivet rather than directly onto the granite. Do not place “red hot” pans or dishes directly onto engineered stone worktops. 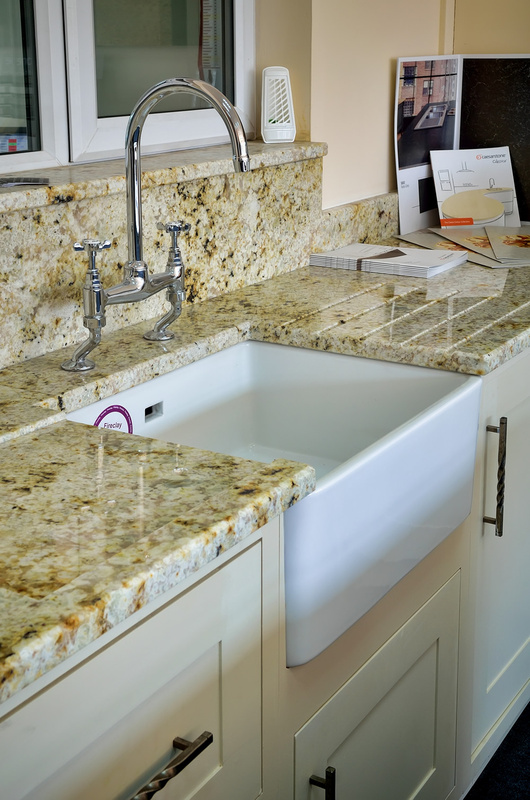 Your granite work surfaces were most likely sealed after installation by your installer. This helps prevent the absorption of any compound that can stain your tops. 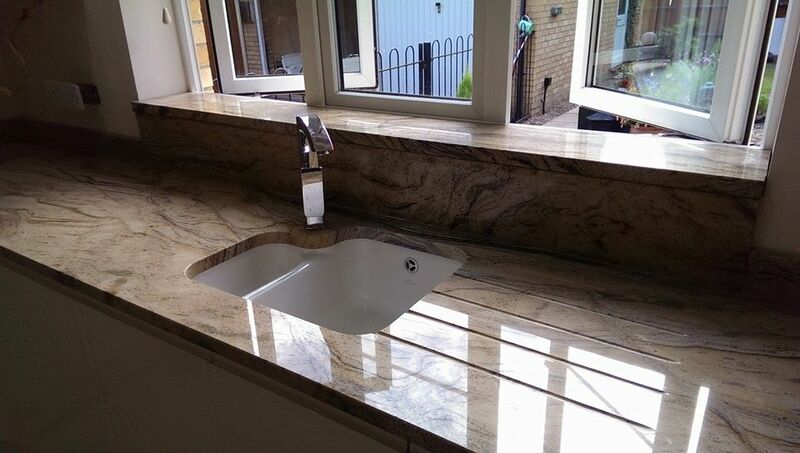 Resealing depends greatly on the type of stone you have and how much use your work surface gets. Sealant may need to be reapplied anywhere from 1 – 4 years, or never. You can purchase sealer from ourselves, a home improvement store or hire a professional to do it for you. It may not be necessary to reseal your entire countertop. Concentrate only on your trouble areas when needed. No sealer is perfect. The best way to avoid a stain is to wipe up any spills immediately. While stains are rare, they are caused most frequently by cooking. Do not store bottles of cooking oil directly on your granite. Do not store rusty pots, pans, or cans on your countertops as the rust can stain the granite. 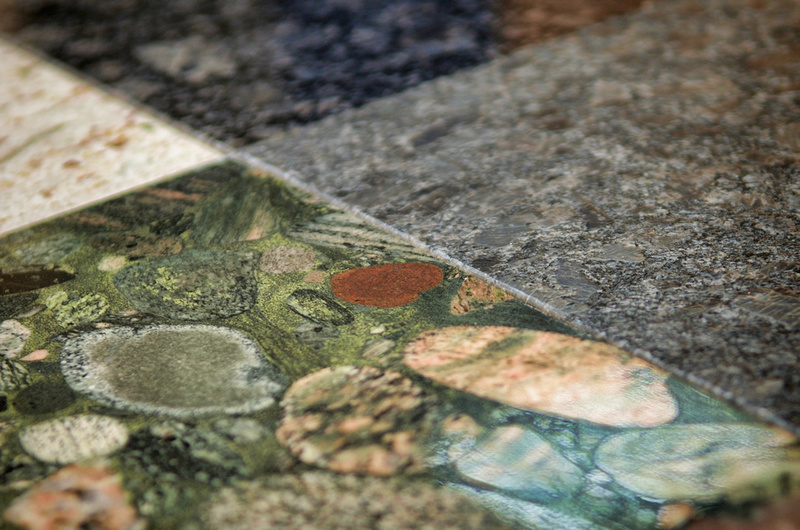 If your granite darkens when it is wet, do not be alarmed. It will return to its original colour when the water evaporates. This is an indication that resealing is necessary. If lime scale builds up occurs around your faucet, do not use Lime products. Gently scraping the lime off with wire wool is the best solution. Use the flat side of a straight razor blade at 45 degrees to the work surface to remove stuck on tape, residue, dried paint, glue, dried food, etc. Use extreme care when using any blade as they are very sharp. Rated a 7 on the Mohs Scale of Mineral Hardness of 1-10, granite, made primarily of quartz and feldspar, is virtually un-scratch able. However, darker granites can show minor scratches. It can be scratched by quartz or anything harder. Removing diamond jewellery is recommended. Diamonds will scratch granite. Certain stoneware dishes contain rough silica sand and pose a risk of scratching. This includes some pizza stones when spun around while cutting the pizza. Use trivets or mats under dishes that could scratch the surface. If you use a marble cutting board, make sure the rubber or plastic feet remain secure. Chips in granite are not a common occurrence. 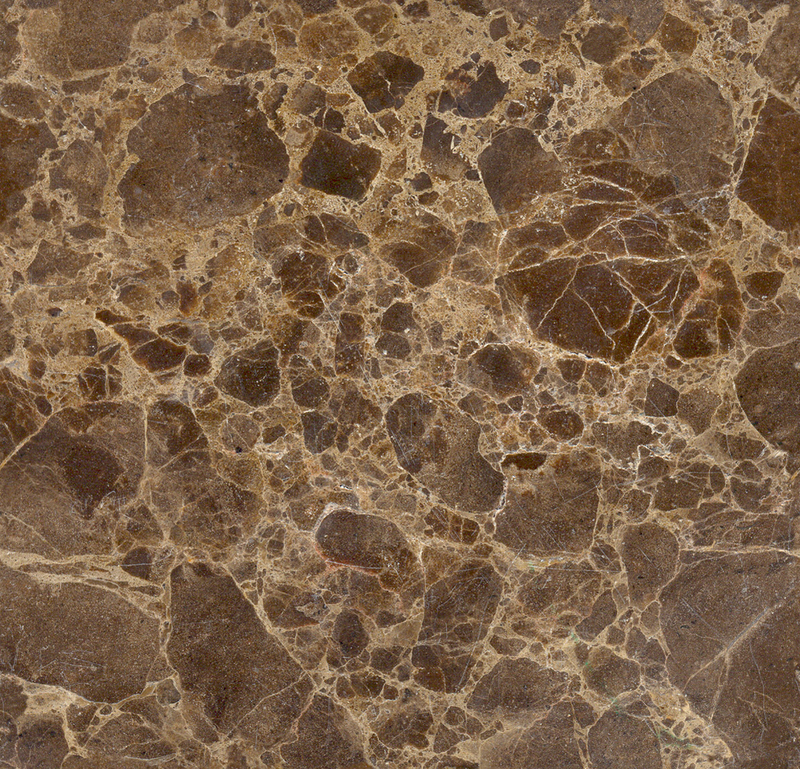 When they do occur, they are most often caused by banging something into the edge of the countertop. If a chip does occur and you can find the piece that chipped out, save it. Granite is very restorable. Most of the time, chips can be epoxied back into place. Small chips can be filled with household Super Glue by applying the glue and shaving off the dried product with a razor blade.